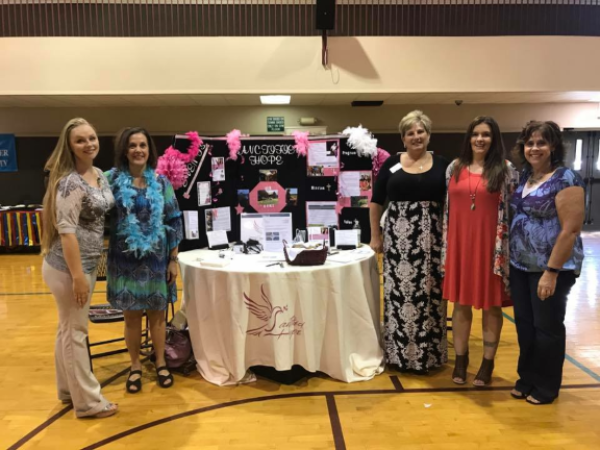 North Side Baptist Church had a ministry fair where 54 ministries had the opportunity to share about their mission. 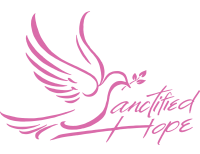 Sanctified Hope participated in it and we had 12 new people sign up to find out more about Sanctified Hope! God is so good!